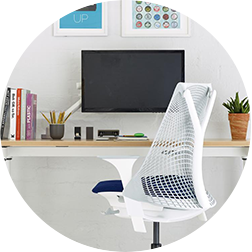 The Sayl chair is great for ergonomic support and mobility. 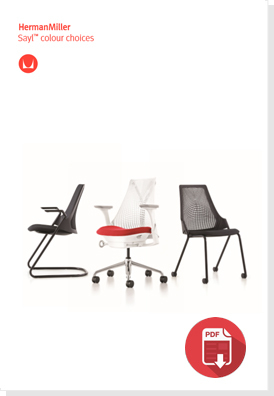 Available in work chairs, side chairs and stools there will be the right option to suit you. Taking inspiration from the famous Golden Gate Bridge, Béhar wanted to create a that could 'deliver the most, with the least'. 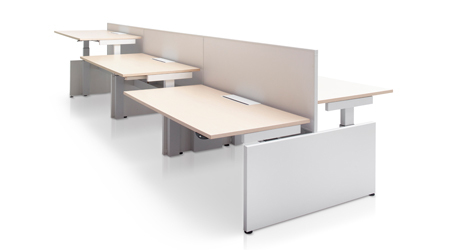 Applying the principles of a suspension bridge to office seating allows the material of the chair to be stretched in a way that provides utmost support for the user where it's needed and greater freedom of movement. 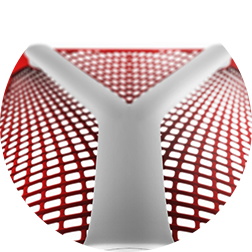 Created with 3D Intelligent technology, the Sayl chair has been injection moulded allowing different levels of tension. 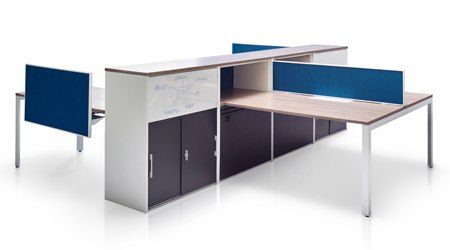 Making it so the user can move freely whilst still being seated comfortably, can help to ensure increased productivity throughout the working day. The Sayl chair has been designed with structure in mind, the unframed back combined with the Y-Tower support creates both a captivating design and a supportive chair. The chair can support people up to 159 kg. Within the Sayl range there are 3 styles of chair back available - suspension back, upholstered mid-back and upholstered high back. 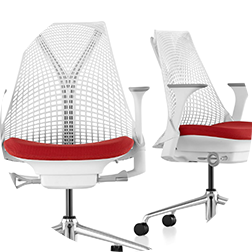 The Sayl seating range is the first full-suspension back with no framed seating line at all. Designer Yves Béhar understood the need for extreme comfort in an everyday object and creating a chair with no hard edges allows just that. 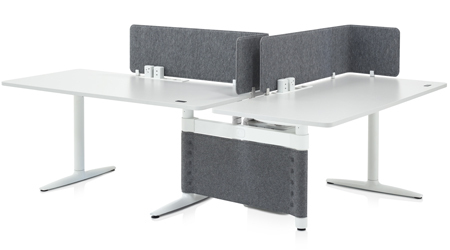 With a pliable back the user can freely and happily move around their shape with no worries to their comfort being compromised. 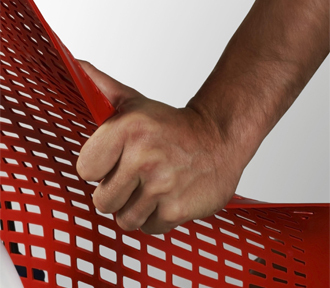 The pliable, injection molded back also has a variation of tensions to give the user the support where it’s needed. The Sayl chair is made with flexible elastomer suspension material that allows the body to stretch and move whilst being seated. 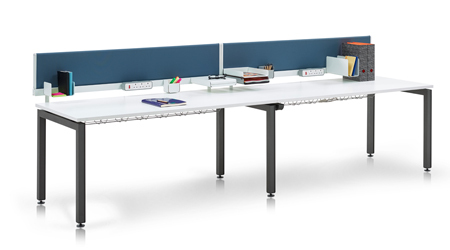 The 3D Intelligent back and PostureFit elements help maintain the correct posture and keeps your spine aligned properly all throughout the day. 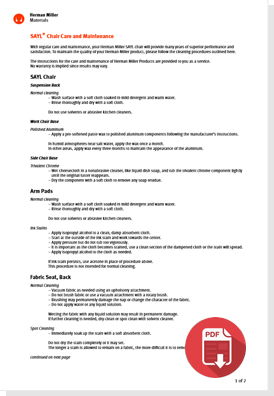 To achieve better support for specific target areas, the material differs in tension and thickness allowing increased assistance for your back. 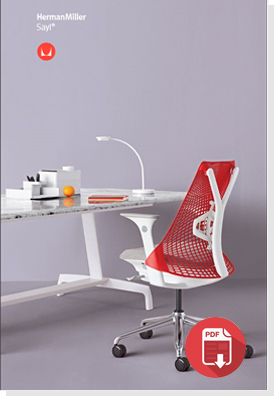 The Sayl chair even has an optional lumbar support available if needed. 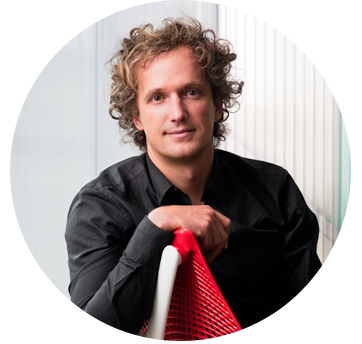 Yves Béhar talks about his passion for design and his inspiration for the Sayl chair. An object that we use every day, Yves speaks about how he wanted to remove elements, increase comfort and promote the notion of a low carbon footprint and sustainability. Designer Yves Béhar wanted to create a chair that was equally ergonomic, good for the environment, highly supportive and affordable. 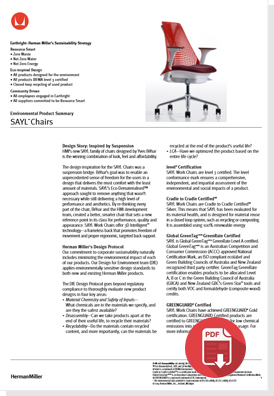 Inspired by beautifully structured bridges specifically in San Francisco’s Golden Gate Bridge, the Sayl chair’s intricate design takes advantage of the recyclable materials used in a health-positive way. Even the name Sayl has been influenced by Béhar’s interest in bridges and the boats that pass under them. With adding a ‘Y’ in ‘sail’ instead of the ‘i’, Béhar subtly makes reference to the Y-Tower structure of the chair. 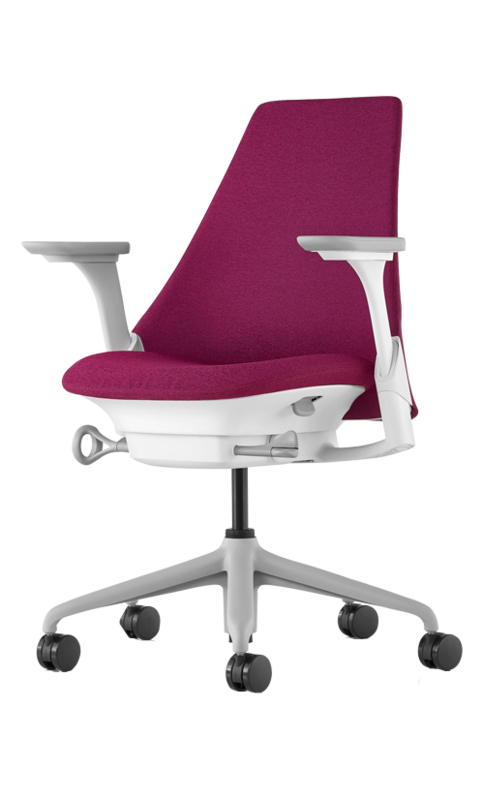 Our Sayl chair range is available in a variety of colours, allowing you to customise the chair to your prefered style or office decor. 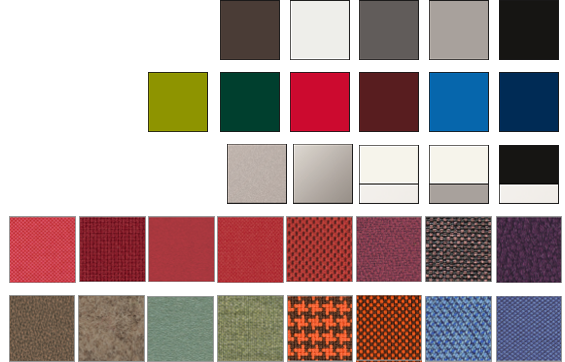 From stylish, sleek black, mulberry or grey tones to a more vibrant red or berry blue, the beautifully designed range will stand out in any environment.